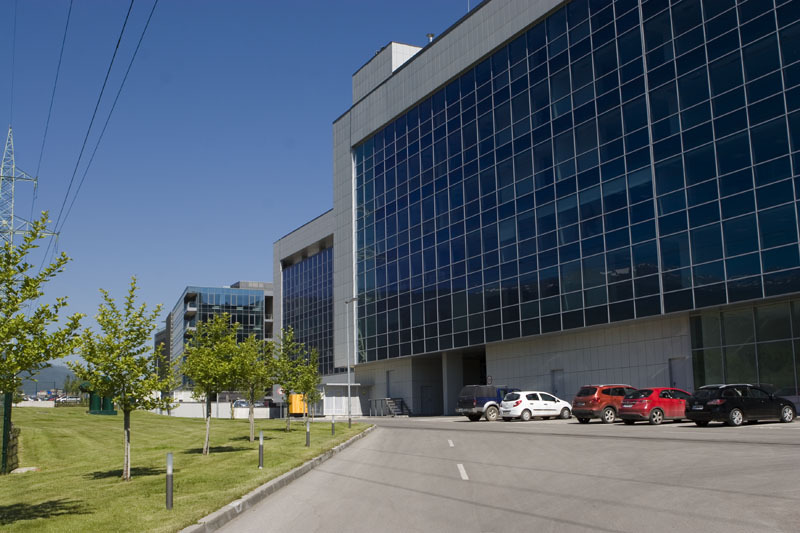 The Sofia Business Centre is located in the south eastern part of Sofia on the outer ring road. 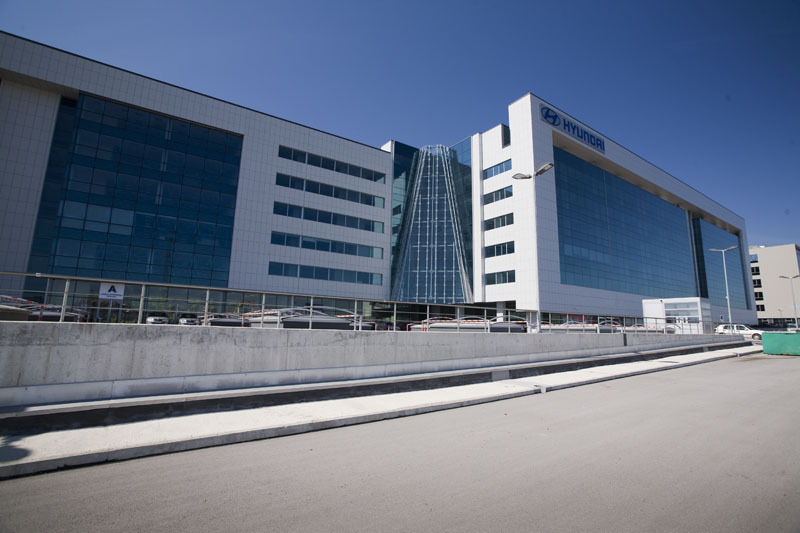 The property, which is under construction, is located across from Business Park Sofia, Arena multiplex, BMW showroom, Technopolis and Como hypermarkets. Behind the property is Vitosha mountain. 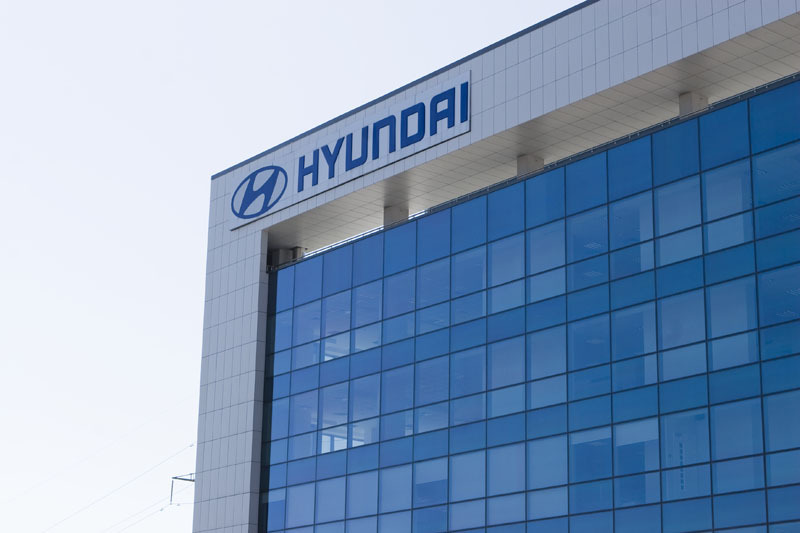 The property has access from two sides, from the main road, which leads into the Hyundai dealership and on the back of the property, where a road will be passing. The building is designed and constructed according to international standards to provide open plan floors, each approximately 4,000 sq.m. 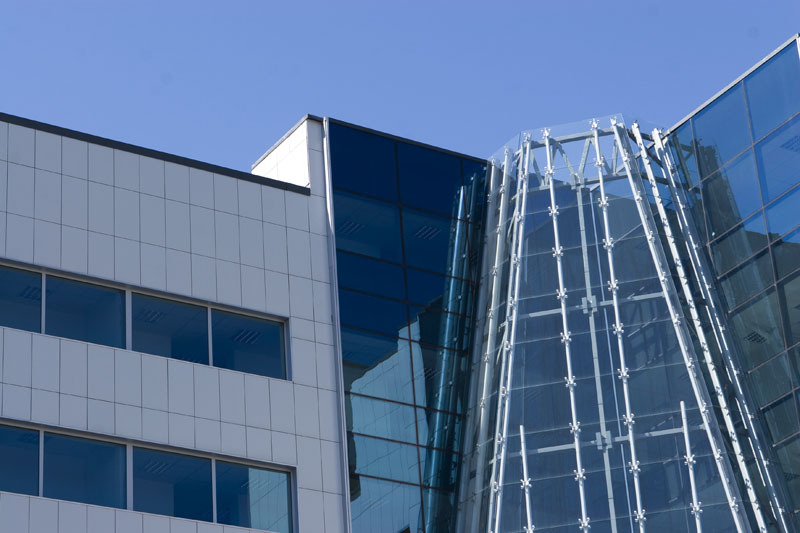 in size, suspended ceilings, raised floors and a state of the art air condition system. In addition, diesel generators with UPS and a building management system will be installed. The property has 161 basement car parking spaces and 389 additional spaces outside of the building.